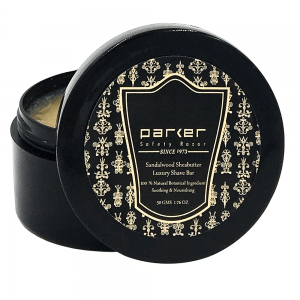 Parker’s Sandalwood & Shea Butter shaving soap contains natural ingredients for a smooth and comfortable shave that softens and conditions your skin. 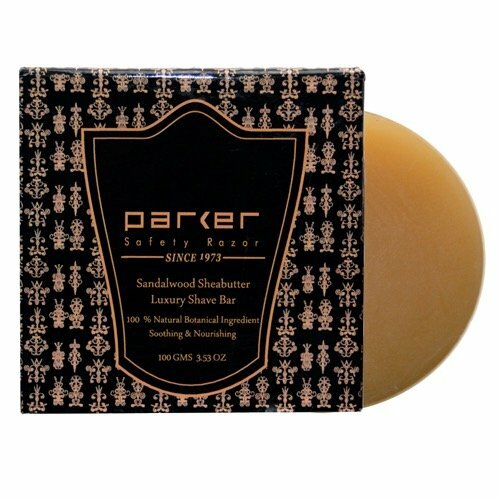 Parker’s Sandalwood & Shea Butter shave soap contains premium natural ingredients. The result is smooth and comfortable shave that softens and conditions your skin. This soap contains genuine Ethiopian Shea Butter and Sandalwood extract. The lather generated is rich, thick and lasting. 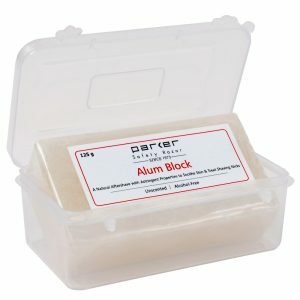 A must for those who demand a quality shave soap for use with a shave brush.